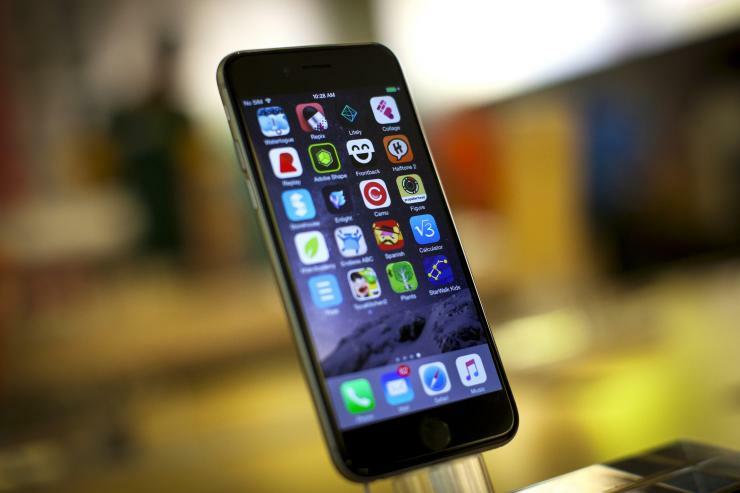 Apple releases iOS 9 and the rush to upgrade will be on. There is good reason for this. While Apple admits iOS 9 is more about evolution than revolution, the next generation of iOS still makes a compelling case for your attention. Apple shocked fans by reducing the battery capacity of both the iPhone 6S and iPhone 6S Plus, but it claims the greater efficiency of iOS 9 will more than make up for this. Perhaps more interesting, however, is Apple says iOS 9 will also make existing iPhones, iPads and iPod touches last longer and it gives the example of an iPhone 6 getting an hour of extra use from a charge. How this also translates to other iOS devices remains to be seen. iOS 9 isn’t just about general battery improvements though, it also finally adds a power saving mode for times when you desperately need to conserve juice. 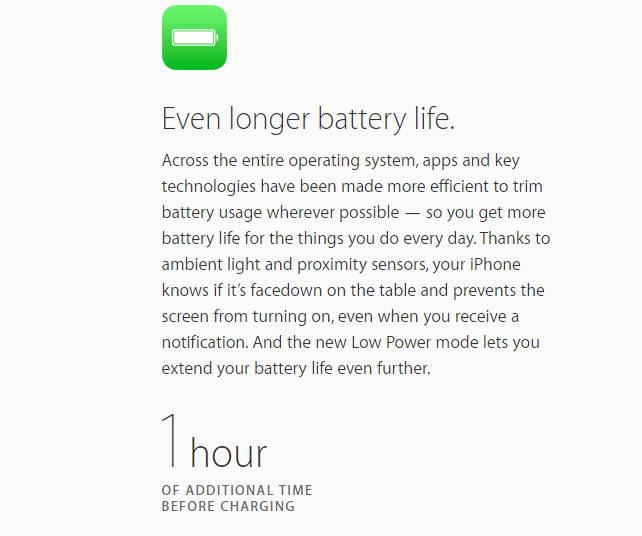 Again Apple uses the example of an iPhone 6, and states this mode will give it an extra three hours of battery life. On the flip side, what the company hasn’t detailed yet is what sacrifices enabling this mode will bring. The obvious areas would be reduced background processes (notably third party app functionality), speed throttling and lower screen brightness – but only time will tell. Apple has been rightly criticised for continuing to offer just 16GB of storage in its base iPhone 6S and iPhone 6S Plus models, but the good news is more space will be freed up on them and all iOS devices with iOS 9. Whereas previously the install footprint of iOS was approximately 4GB, iOS 9 will squeeze everything down to just 1.3GB – a 3.5x reduction. This will give users of smaller capacity iOS devices in particular precious extra gigabytes and also makes future iOS upgrades (where download space is required) a lot easier. For years now customisations of Android (notably in Samsung’s TouchWiz) have offered these two features, but now Apple brings both into the fold with iOS 9. The downside is that these features will be for iPads only – and only the iPad Air 2, iPad Mini 4 and iPad Pro at that – which is a shame as I think it would’ve also been useful on the 5.5-inch iPhone 6S Plus. That said Apple is famous for gradually rolling out features across devices, so iPhone owners shouldn’t be too upset yet. 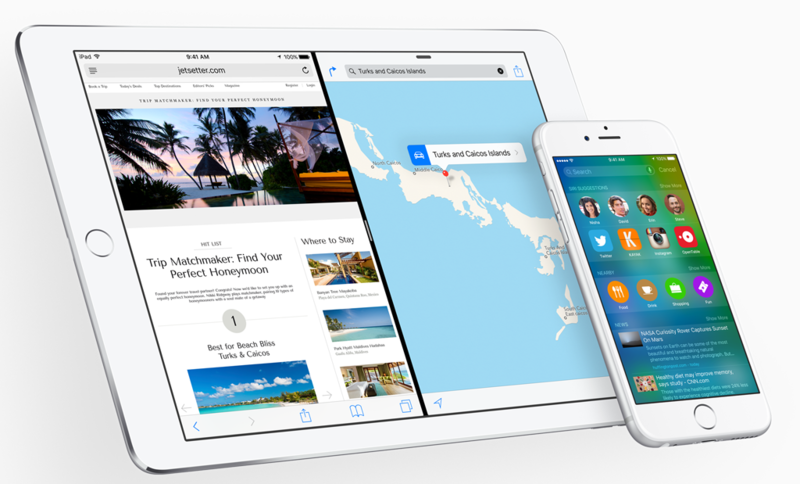 These are also joined by an improved app switcher with a new cards based interface. Somewhat similar to the vertical cards used in Android 5.0 Lollipop, Apple has adopted a horizontal scrolling action which also supports closing of multiple apps at the same time using multiple fingers. 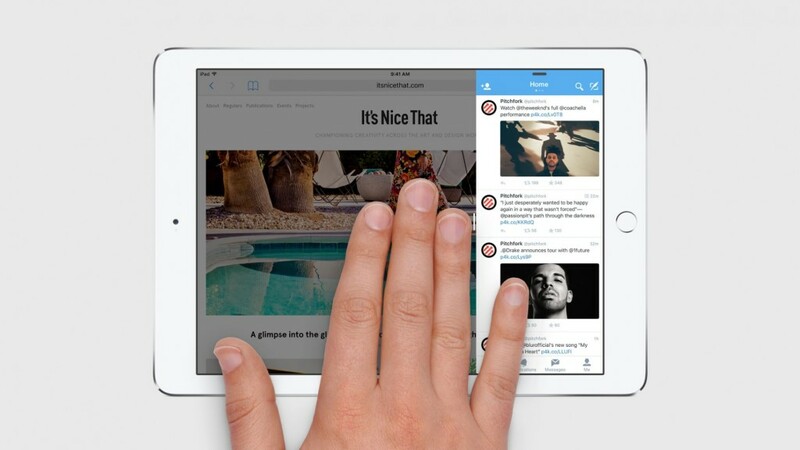 It also integrates Handoff to quickly send emails, messages, websites, etc to other Apple devices. 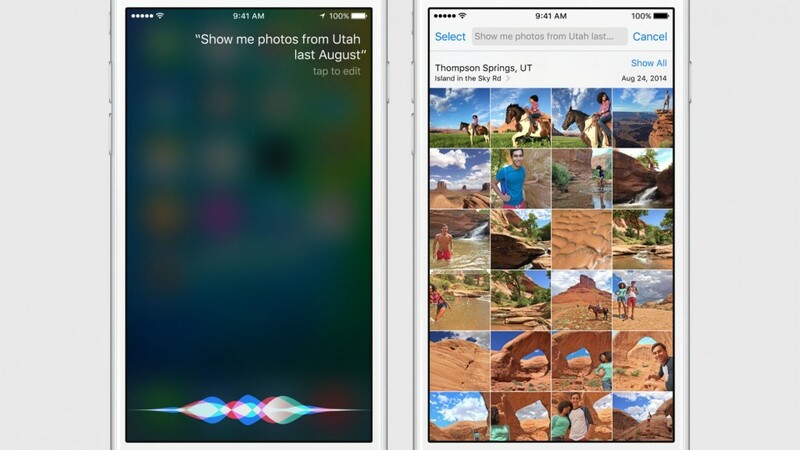 Siri had been falling behind Microsoft Cortana and Google Voice Search, but iOS 9 sees it come back swinging. There is now greatly increased support for natural language search and Apple has finally opened access up to third party app makers. The two combined could be brilliant as developers find new and innovative ways of integrating voice control into their apps, and gaming in particular could be transformed. Siri on the new iPhone 6S and iPhone 6S Plus will also get ‘always listening’ capabilities so users can say ‘Hey Siri’ to trigger requests even with the screen locked. Cleverly this will be voice specific to the owner(s) so iOS devices do not all spring to life if the command is uttered in a public place. 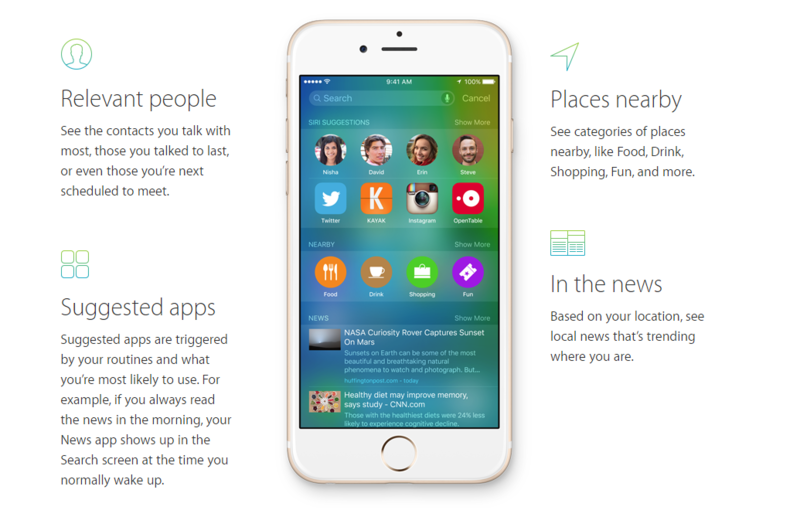 Another area where Apple is making welcome catch up strides with iOS 9 is the new Proactive assistant, Apple’s answer to Android’s popular Google Now service. Like Google Now, Proactive aggregates all the content on your device to proactively show you pertinent content before you need it. This could include driving directions based on your daily schedule or calendar entries, flight and tracking information based on emails and more. Interestingly Apple is making a lot of effort to stress that, unlike Google, it will not share your data (anonymously or otherwise) with its own servers or third parties – everything will stay on your device. While iPhone owners will get slight graphical tweaks to their keyboards, iOS 9 will bring major benefits to iPad owners via ‘QuickType’. Again like Android and Windows Mobile/Windows 10 Mobile, iOS 9 will now bring up spelling suggestions and autocomplete options above the keyboard as well as creating space for dedicated shortcuts like cut, copy, paste, adding attachments and more. 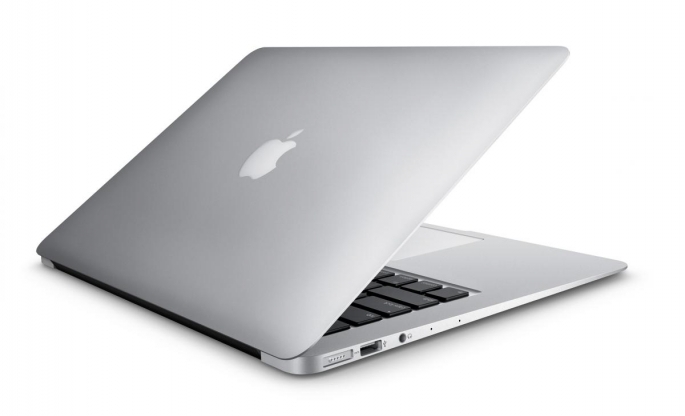 On top of this a new two finger touch on the virtual keyboard makes it operate like a trackpad so you can scroll through a document, highlight text easily, etc. This should address some of the issues with virtual keyboards consuming valuable screen space. Apple Maps had such a difficult start to life that its reputation remains in tatters 3 years later, but it has been making notable progress and with iOS 9 it brings two important catch-up features which are part of the all conquering Google Maps. 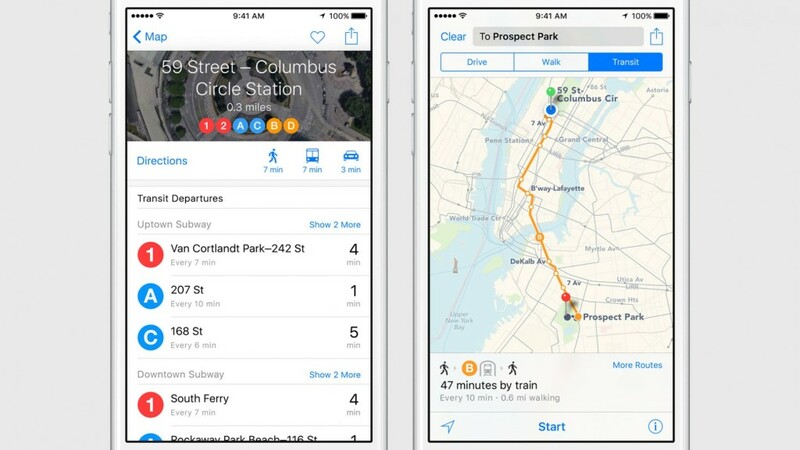 Firstly widely available public transport directions are here at long last and secondly Apple Maps has added internal mapping for the likes of airports and shopping centers. This means users will be able to get walking directions indoors which should prove really useful – that said, availability of this will be limited at launch. 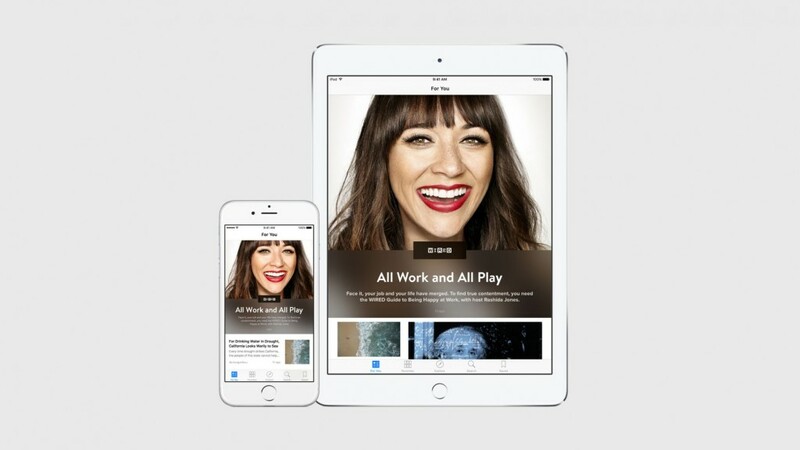 Apple has its answer to Flipboard and it goes by the somewhat predictable name of ‘News’. 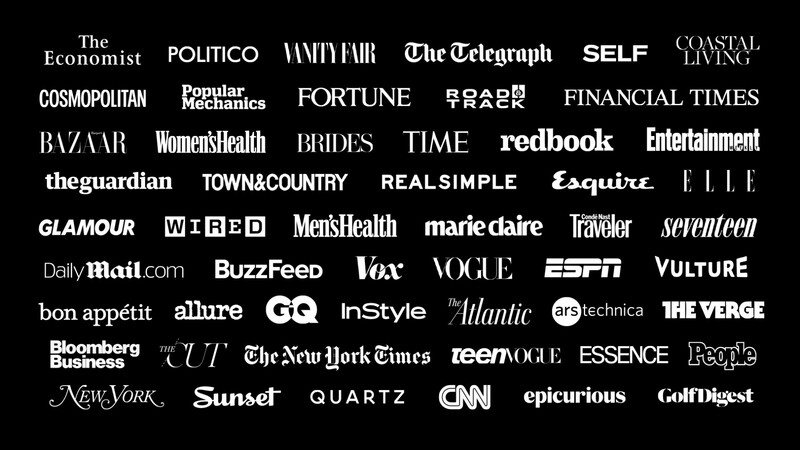 Apple revealed that it has worked closely with numerous major publishers (below) to create rich, interactive, beautiful versions of their content that users can enjoy on or offline. It is a potentially controversial feature for some publishers as it gives Apple more control over advertising, but as the race to make content as friendly to mobile users as possible intensifies seeing Apple and its billions get involved could prove a game changer. What iOS 9 offers to publishers with one hand, it takes away with the other as Safari in iOS 9 will now support third party ad blockers. This inevitably strengthens the company’s hand with News and there have already been a rush of ad blocking apps submitted to the App Store. Rounding off a major productivity focus in iOS 9, is an overhaul of the popular but ageing Notes app. While it still isn’t a powerhouse comparable to Evernote, in iOS 9 Notes will now support drawing, handwritten notes, embedded images, previews of URLs and attachments with a dedicated attachments view for quick scanning. 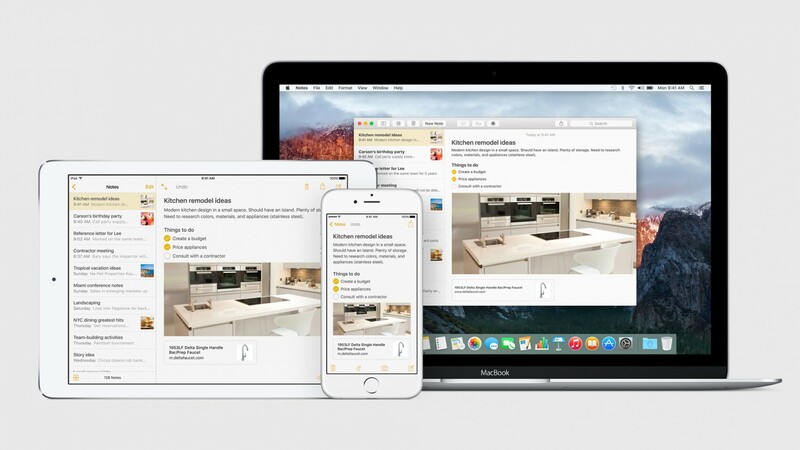 These enhancements will sync across all iCloud-connected devices on iOS and OS X. 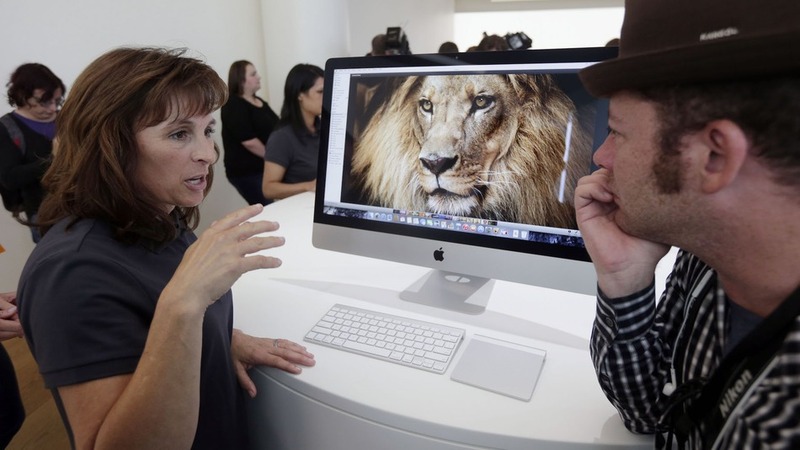 The first of these is great news for the longevity of your devices. Apple is often (fairly) attacked for generational iOS updates which either exclude older devices or make them run infuriatingly slowly. With iOS 9 offered to all iOS 8 eligible devices as well as providing a focus on speed and battery life, that shouldn’t be the case this time. Furthermore after iOS 8 had such a bug riddled life, Apple changed things up with iOS 9 by opening it to public beta testing. During this period over one million users signed up for early access and this dramatic expansion of testing should lead to a more stable and reliable platform out the gate.